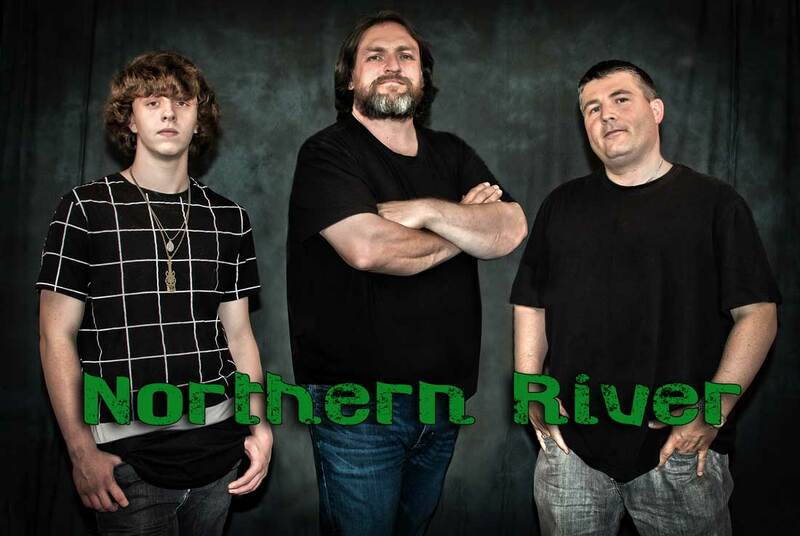 Northern River performs original music as well as select covers, primarily focused on 60's, 70's and 80's material. Their overall sound is somewhere between Creedence Clearwater and Crazy Horse with a touch of blues mixed in. Bands and artists we’ve covered include CCR, Crazy Horse, America, Blue Rodeo, Warren Zevon/Hindu Love Gods, Steve Earle, The Beatles, The Rolling Stones, The Travelling Wilburys and many more in the Rock meets Americana style. The current lineup includes A.J. Walsh on bass/vocals and Noah Rochelau on drums/percussion with Mitch Ross on guitar/vocals. Visit the Videos Page to hear Northern River live. For booking inquiries, please fill out this brief form.